This picture features the Everglade image from Anne Stokes. The image depicts a young woman, clad in green, holding a single white rose. 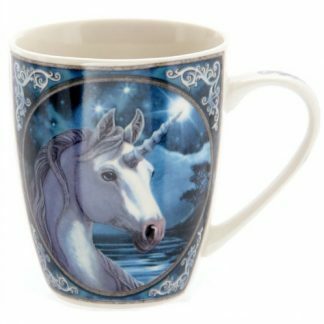 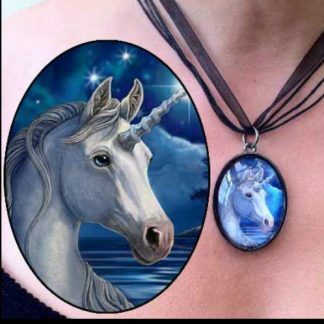 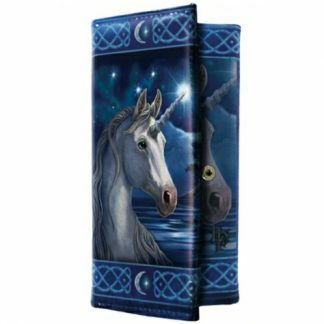 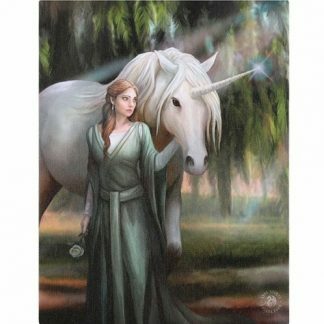 Her magical companion, a unicorn, illustrates the close companionship between them, as they stand within the everglades. 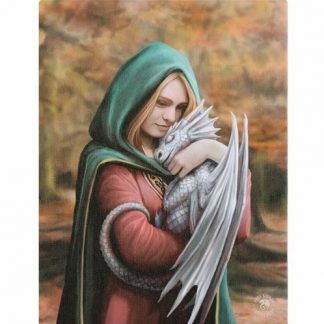 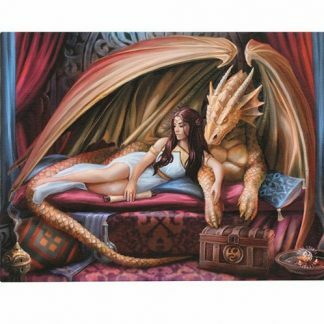 The Everglade Canvas Picture is from the art of Anne Stokes.